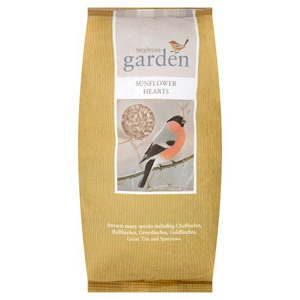 If you love being surrounded by nature, a great way to attract beautiful bird species is to put out bird food. 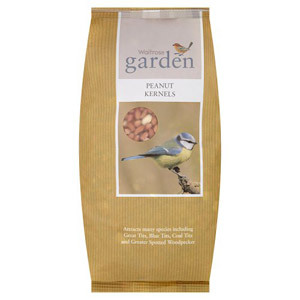 Waitrose's selection of quality bird food is made with unique formulas which appeals to a variety of bird species. 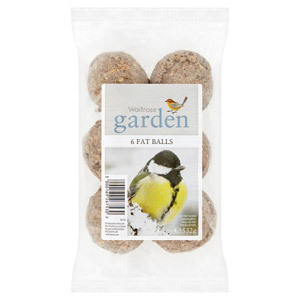 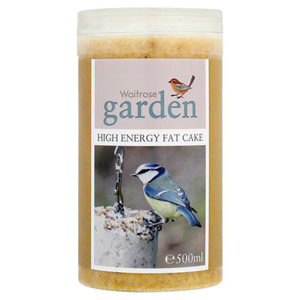 WaitroseGarden bird food provides birds with a healthy, balanced and delicious meal to help support them through winter.